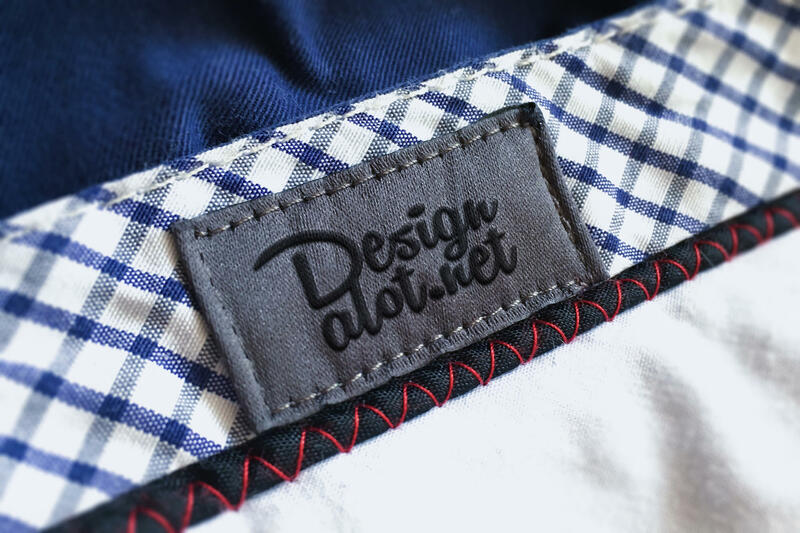 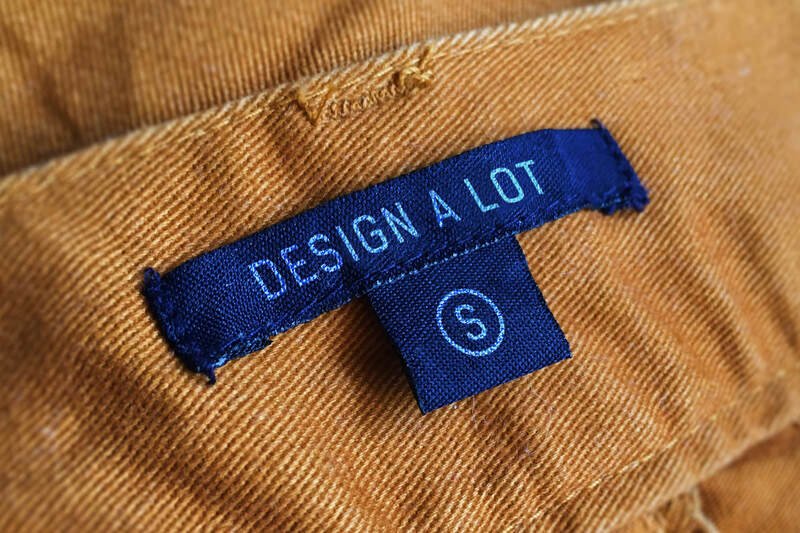 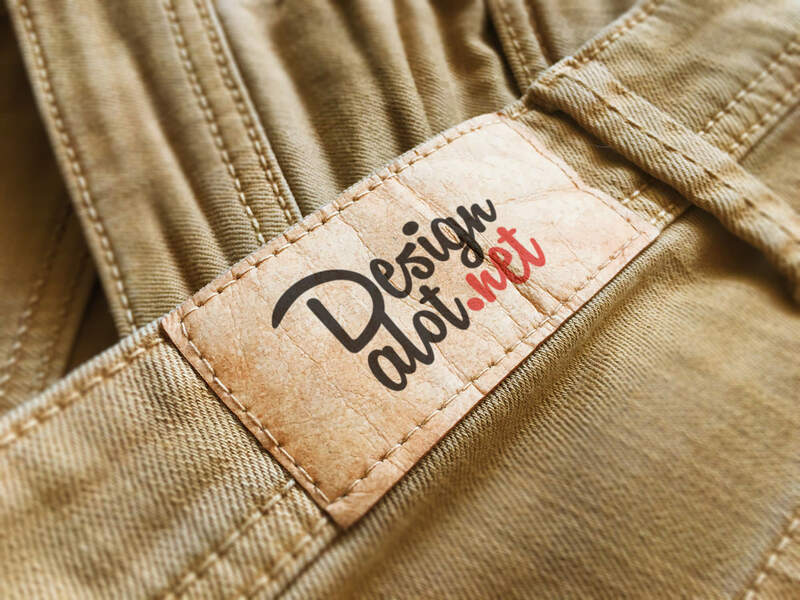 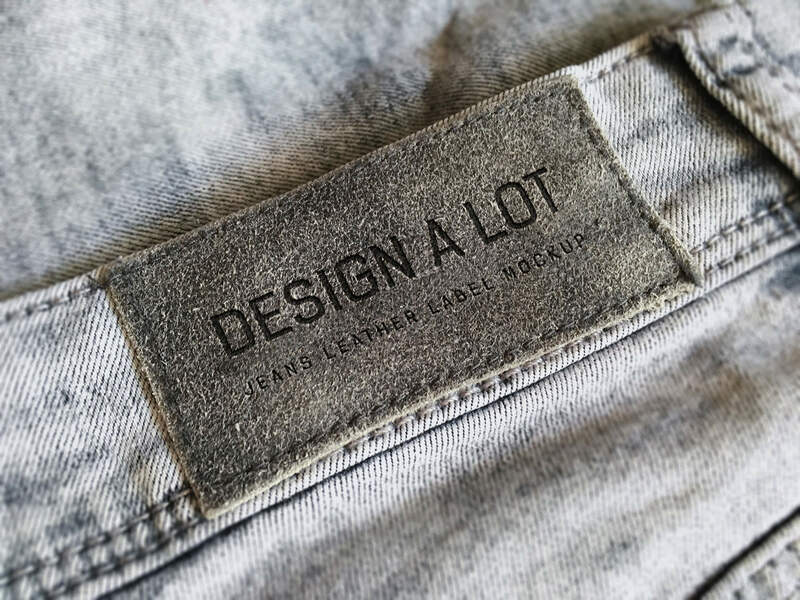 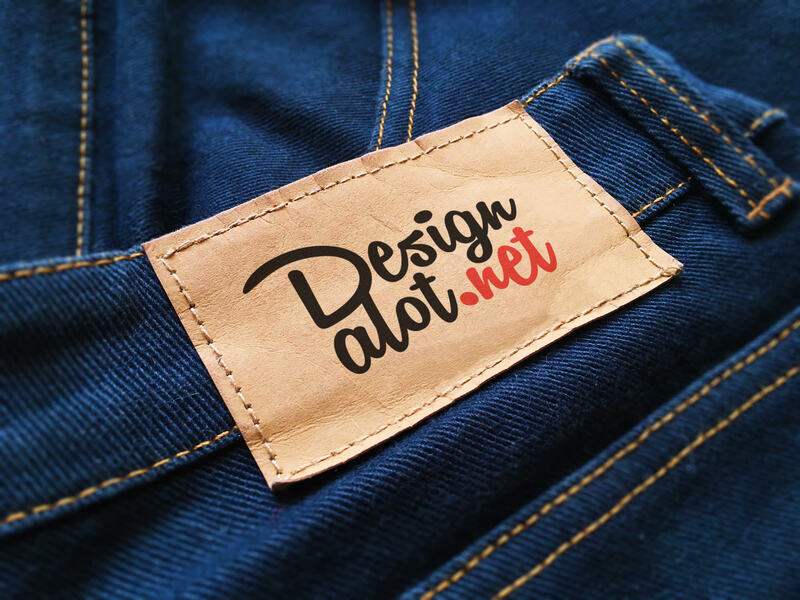 Create stunning and realistic presentation for your next fashion/apparel related project by using any of these jeans and pants label mockups. 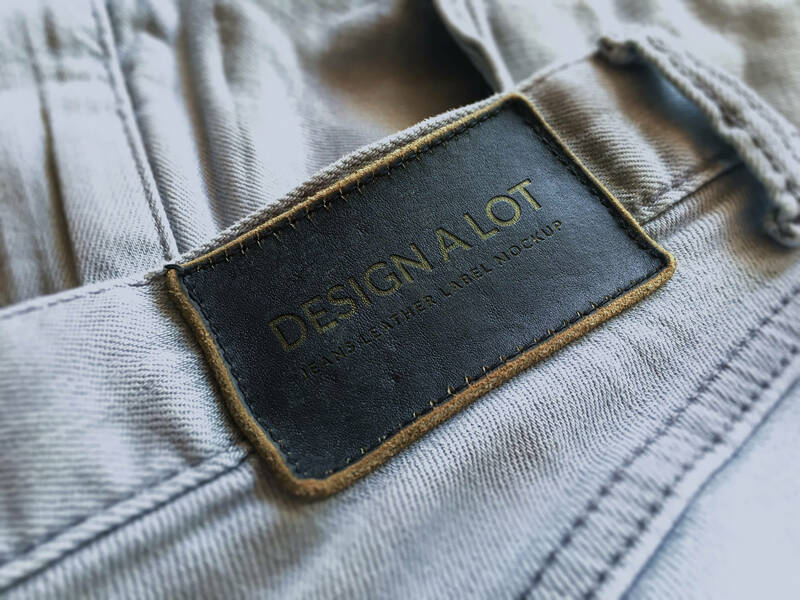 They come in a variety of colors and materials, printed, engraved and embroidered, fitting mostly any project! 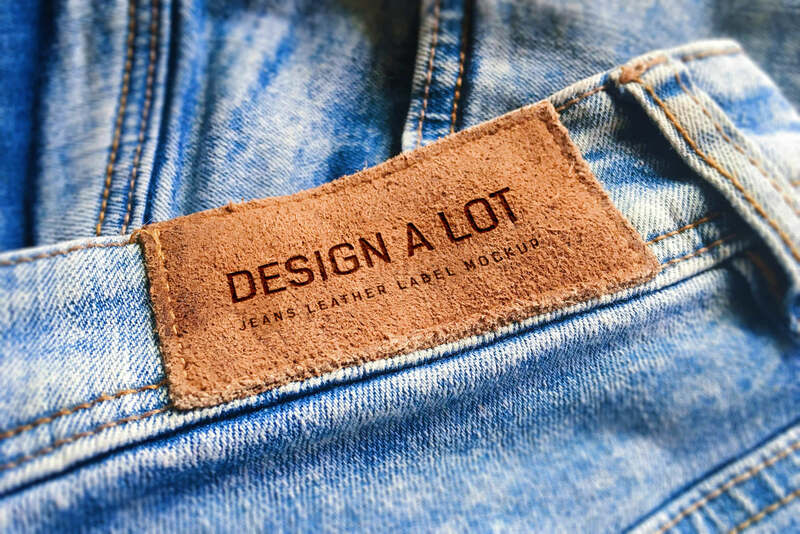 There’s also an “How To Use” guide, in case you need any help using the products.